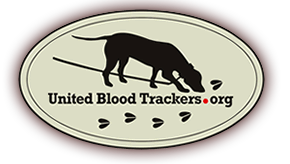 Alaska- Allows for the use of a single leashed tracking dog. The handler can carry a firearm day or night. Artificial lights are permitted.